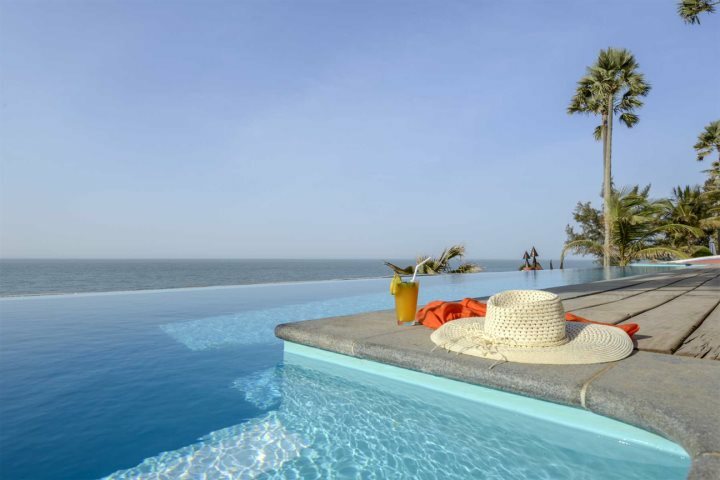 Many of our properties in The Gambia boast some sensational swimming pools to relax by during your holiday. Here are some of our favourites. 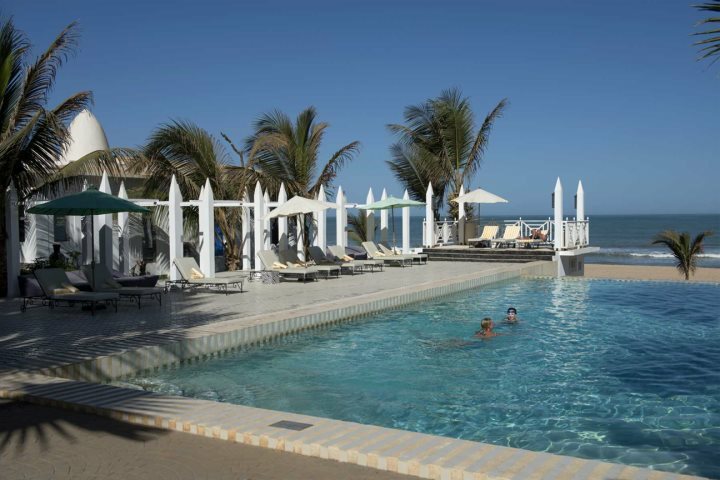 One of the best ways to soak up the sunshine and embrace relaxation during a holiday to The Gambia is by relaxing beside a sparkling swimming pool with a cocktail in hand. We know how important the presence of a pool can be when it comes to booking your sunny escape, so we're delighted that the majority of our hotels and properties come equipped with at least one welcoming swimming pool. 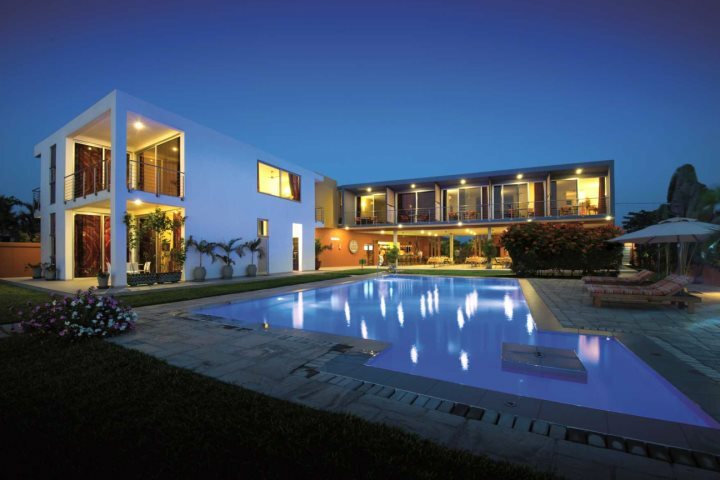 It is almost impossible to rank the swimming pools on offer across our properties, with beautiful layouts, the presence of pool bars and restaurants, and vibrant surrounding flora and fauna making them unique places to relax around and swim in. 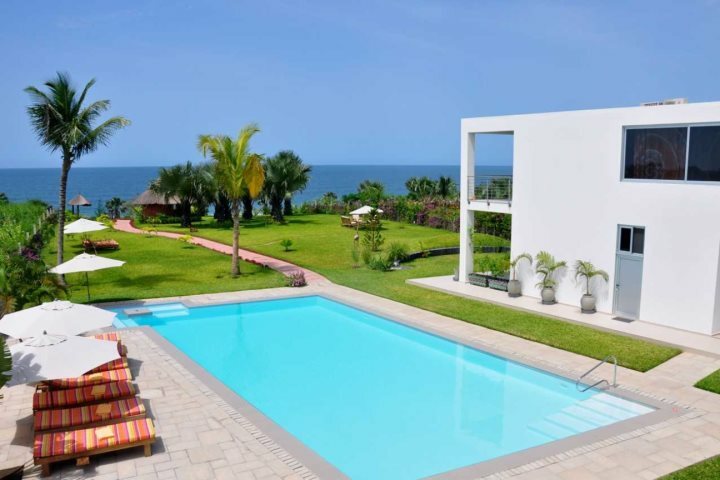 To give you a flavour of the pools you could be indulging in during a holiday to The Gambia, we've put together a list of some of our favourites. 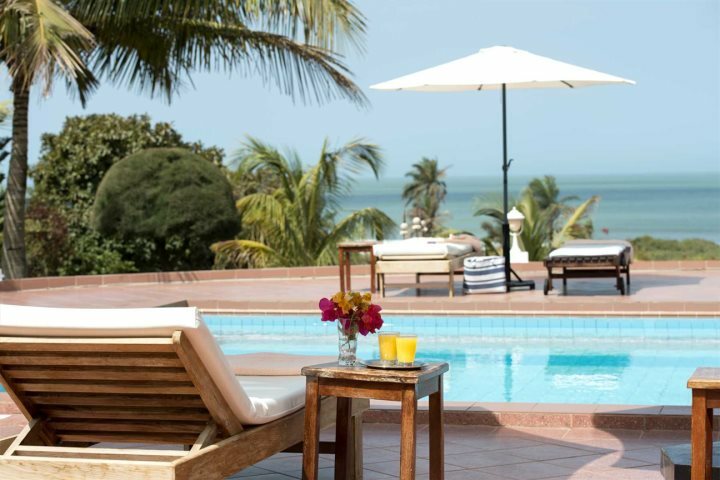 Located high above a quiet cove, offering stunning views across the Atlantic Ocean of which are best enjoyed from the infinity pool, Ngala Lodge has two swimming pools for guests to relax by. 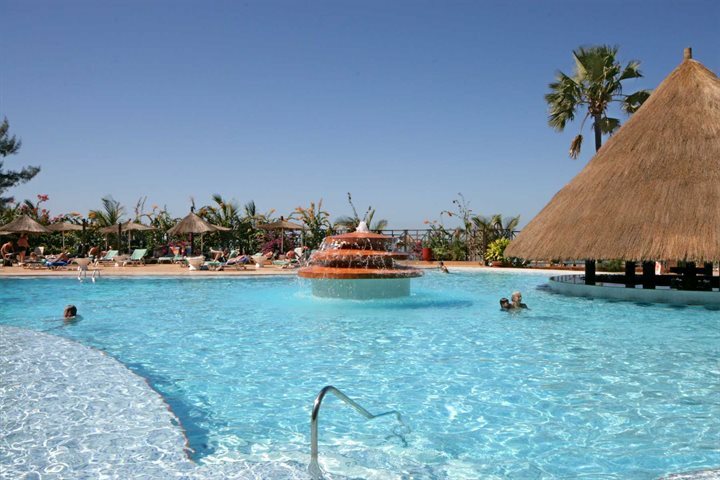 The main pool boasts a charming sun terrace surrounded by pretty plants and flowers, while the infinity pool seems like it extends into the Atlantic itself! The main pool at Coco Ocean is a beautiful tiered arrangement, peering out across to the ocean and offering numerous sunloungers to relax on. The resort boasts another pool, an exclusive one reserved for those staying in Club villas and Royal suites, while the renowned hotel spa offers a range of treatments for you to plunge into. 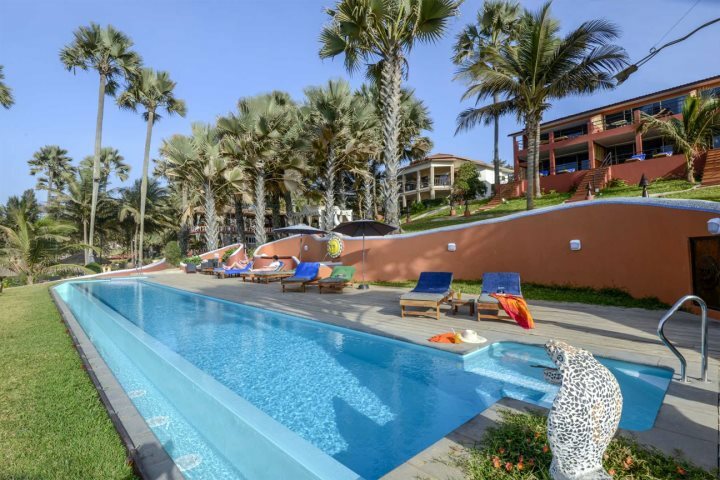 With stunning views of the Atlantic Ocean, only interrupted by plush palms and vegetation, the pool at White Horse Residence is a stunning prospect for many holiday-makers. A serene and tranquil property with a homely feel, you won't struggle to find total relaxation around this swimming pool and its surrounding garden. 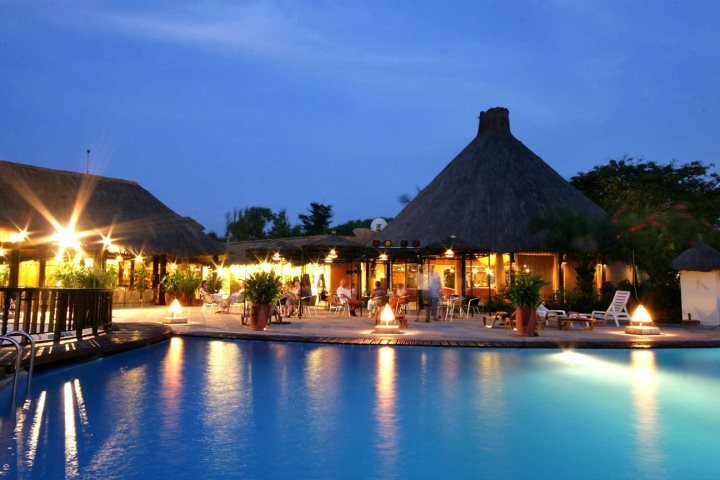 Located in the lively resort of Kololi, Senegambia is a friendly and atmospheric hotel, boasting two great swimming pools. 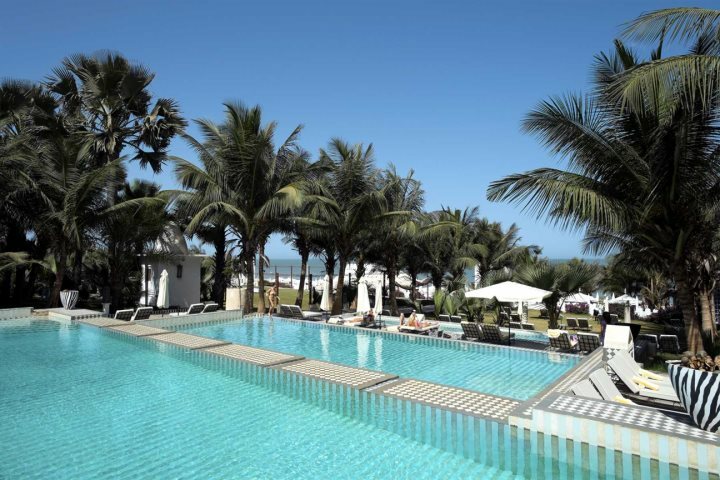 The beachside pool is a hive of activity, served by a bar and hosting the likes of volleyball and water polo among several other sporting opportunities, while a second, smaller pool provides a quiet alternative, promising relaxation to guests. Lemon Creek Hotel is home to a wonderful, secluded little pool, ideal if you'd like to relax under the shade of a palm with a good book. 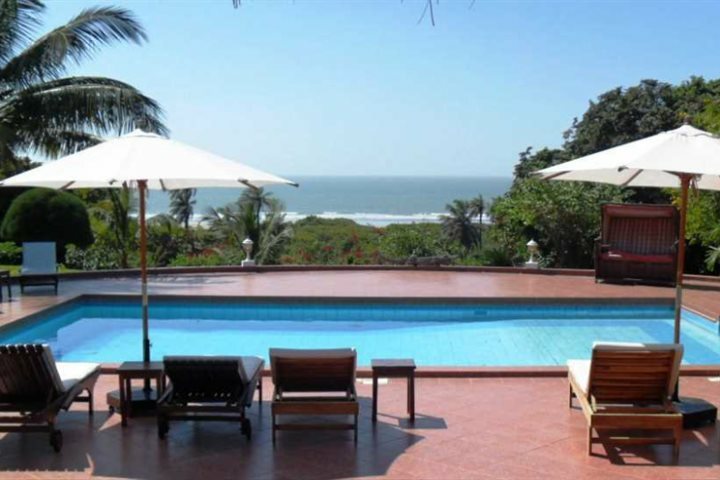 There's also views of the beach and ocean which can be spotted through the coconut palms. Even those properties located at the heart of a cultural forest can still offer a blissful swimming pool to indulge in, and that's certainly the case with Mandina Lodges. 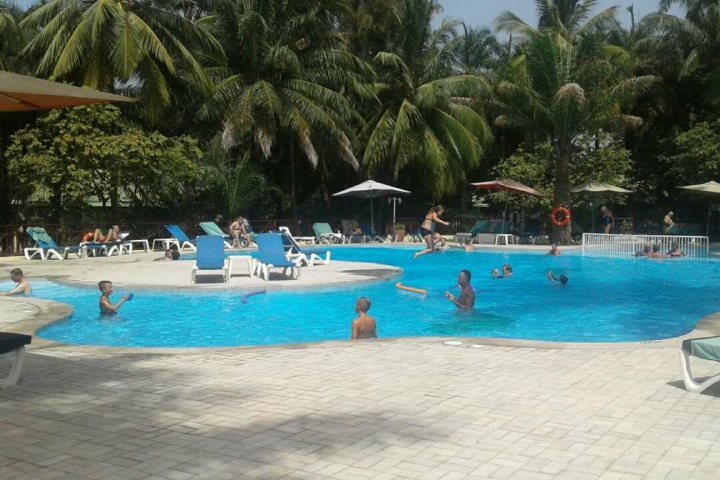 The large pool here is one of the best and most attractive in The Gambia, reinforced by a soundtrack of exotic birds and calling monkeys. 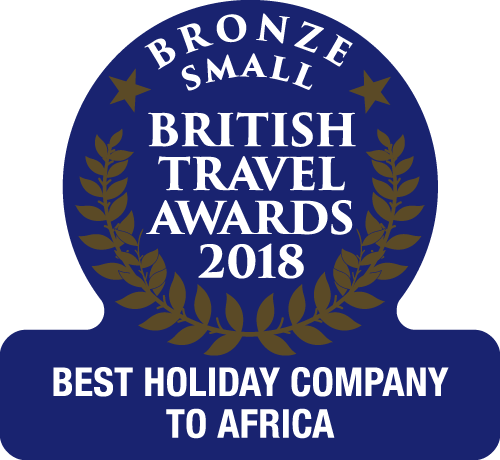 Opened in 2013, Leo's is a stylish and cosy family-run hotel which encompasses peace and tranquility, something showcased by its marvellous pool which enjoys fantastic sea views. Relax on the sunloungers and top up your tan, before dipping into the clear blue water to periodically cool off. 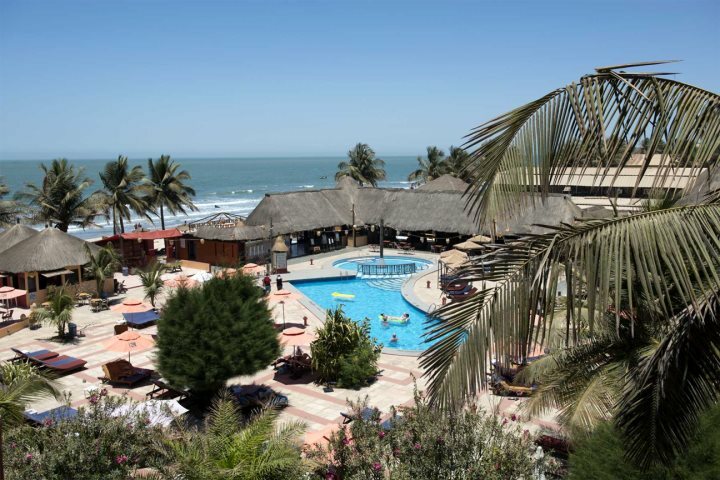 The pool at Kombo Beach is wonderful, set beside the hotel's Kudula Restaurant and surrounded by sunloungers, it provides a great place to splash about during your holiday in The Gambia. 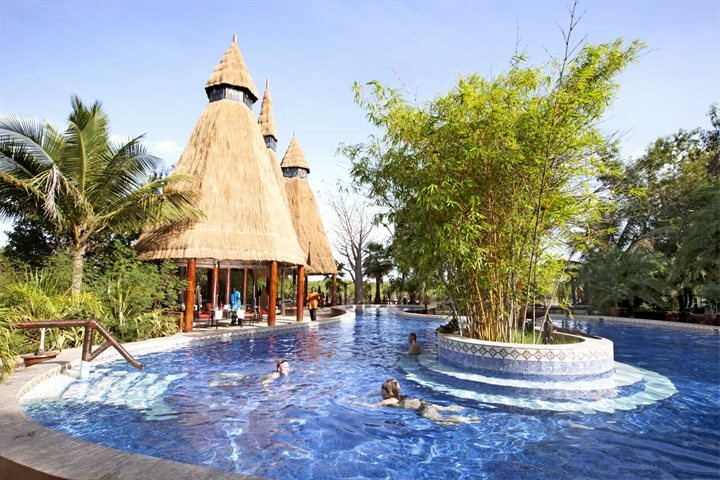 In addition to this, the pool offers a separate area for children to swim and play in, ensuring it is an ideal option for holidaying families. 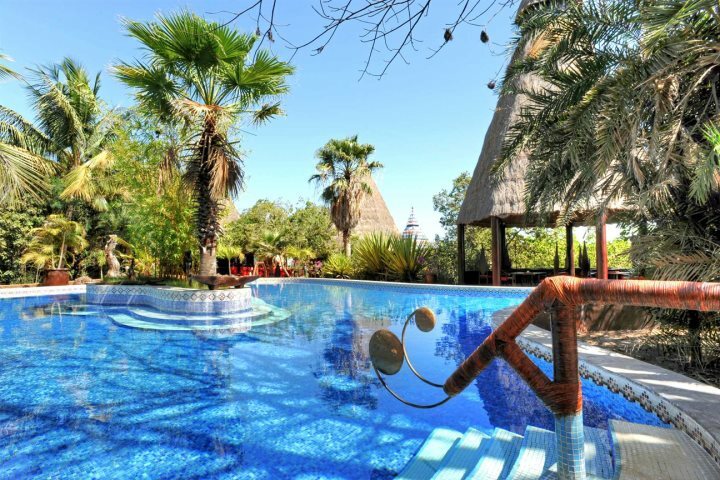 Have some of these swimming pools caught your eye? 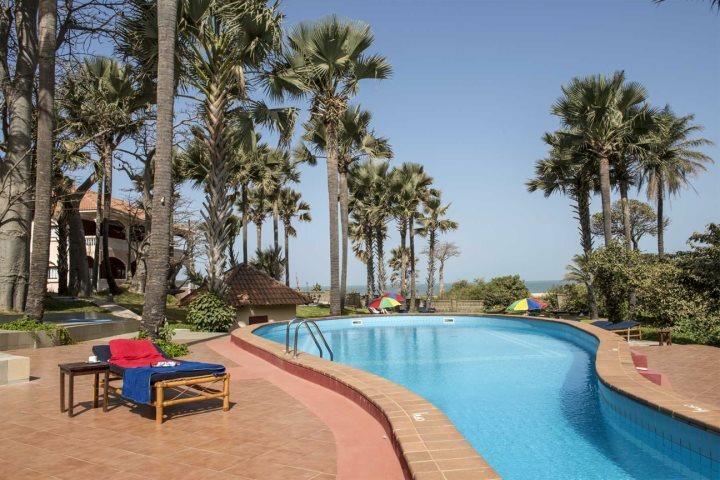 Check out the rest of our accommodation for a look at the other pools you could relax beside during your next holiday to The Gambia.